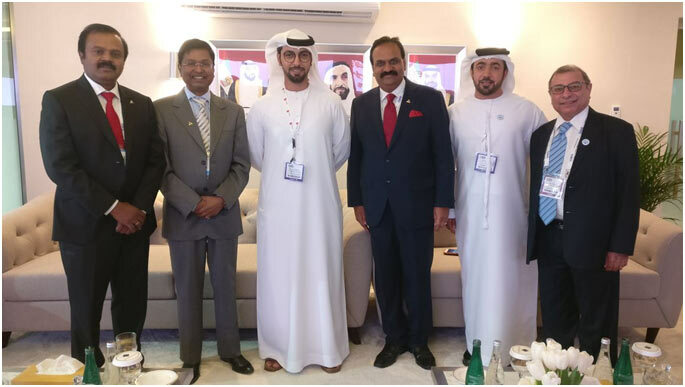 TAAI has been closely associated with Abu Dhabi, Department of Culture and Tourism for several years, and more so during theTAAI convention held in Abu Dhabi. Both teams decided taking the relationship ahead. 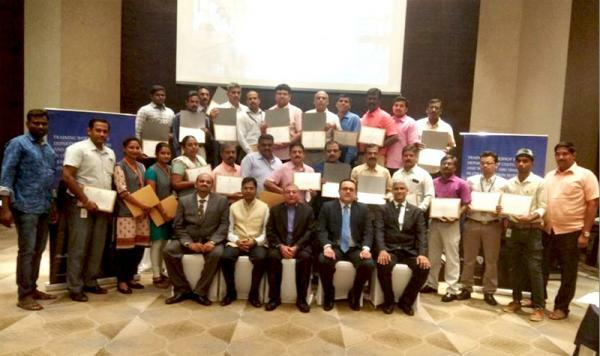 TAAI will be organising the TAAI-DCT Abu Dhabi training program in 16 cities in India, mostly in secondary cities. The first of these programmes was successfully held at Coimbatore on February 13, 2018. The training program for travel and tourism agencies showcased a variety of experiences and tourism products the city has to offer. The event was held at Radisson hotel. Bejan Dinshaw, Country Manager, India delivered a presentation giving us a deep insight on Abu Dhabi. It was an interactive workshop that led to extensive learning. MC member and Chairman of Tourism Committee Anoop Kanuga in his address expressed his gratitude to all the participants for making the entire event such a success. It received an overwhelming response from all the participants. MC member from Southern region P Saravananand, Chairman of Southern Region, K Shahul Hameed successfully coordinated the event. TAAI getting ready to launch i..
TAAI CONNECT continues to be i..
Building Bridges - TAAI & Roma..
65th TAAI Annual Convention to..
UFTAA Meets at Madrid for thei..
Mr. Sunil Kumar at the 74th IA..
ALL DOORS OPENED- A book by TA..
TAAI & Amadeus: A great partne..
TAAI Team meets Vistara Airlin..
TAAI Team meets CMD of Air Ind..
TAAI TEAM GREETS Mr WILLIAM BO..
TAAI CONNECT ROADSHOW AT BOM..
""I saw an angel in the marble and carved until I set him free"..."
2-D Lawrence and Mayo House, 276, DR. D N Road, Fort, Mumbai - 400 001. Copyright © 2018 TRAVEL AGENTS ASSOCIATION OF INDIA (TAAI). All rights reserved. Website by 3ACES.